When you are not at home, whether it be for the day or an extended period of time, an area of serious concern is the possibility of a fire in your home. The Onelink by First Alert is a new and innovative alert system for smoke and carbon monoxide detection. 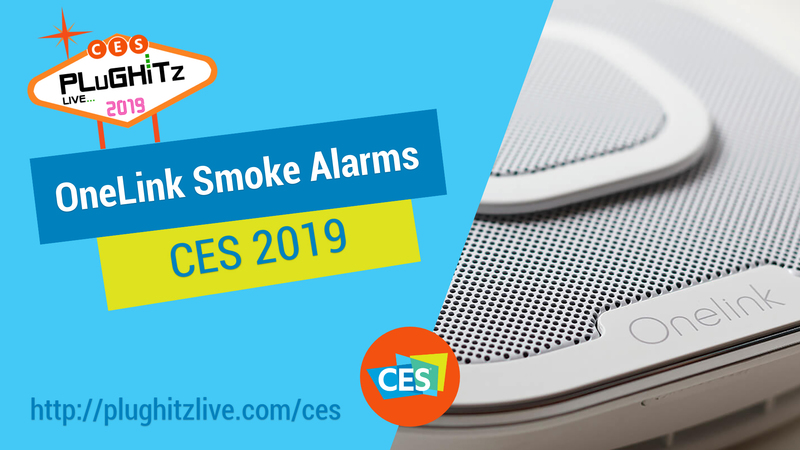 This new model has all the features you would expect from traditional smoke detectors. As well as having a very sleek and modern look to it, a really positive feature is the fact that you no longer have to go through the hassle of trying to change a 9-volt battery every time you change your clocks. The Onelink uses a 10-year sealed battery so that it will last as long as the detector does. When it is time to replace the detector or install your first one, the process is made easy by using a standard hardwire connection. The device also features the Alexa voice assistant. On the surface that may sound like a crazy idea but it is not. Rather than having to place an Amazon Echo in each room, you get to take advantage of a device that you are already legally required to have in there. So now you are able to control your Philips Hue light bulbs, your Nest thermostat, or any of the thousands of other Alexa-capable smart home devices from your Onelink. The truly defining feature of the new Onelink is the integration of Wi-Fi mesh. By including this technology, once again you are taking advantage of devices you already have in your home for a new purpose: improving your WI-Fi reception. The mesh means that the alarms will communicate with each other and act as repeaters throughout your home. Now no matter where you are in your house or apartment you can have a strong and reliable internet connection. The current model of the Onelink Safe & Sound is available now for $249. The mesh model will be available later on in the year. For more information go to their website.